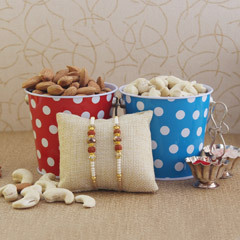 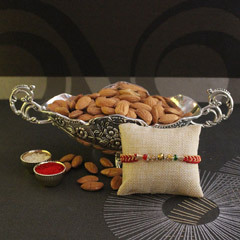 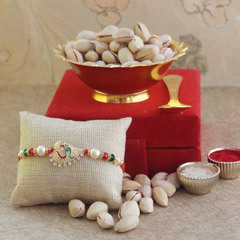 Raksha Bandhan is one of the most joyous occasions in the Indian calendar. 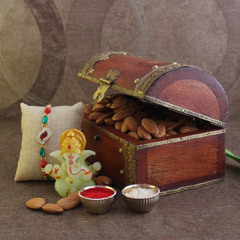 Lots of planning and expectations go into making this festival exciting. 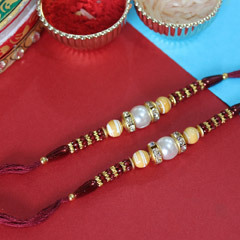 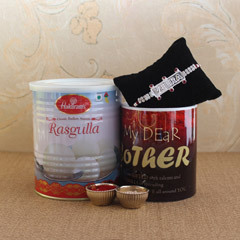 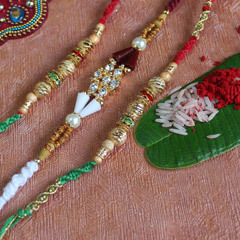 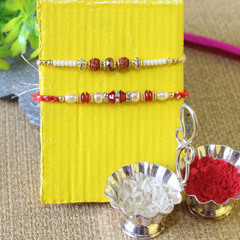 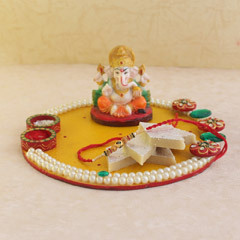 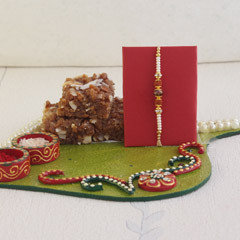 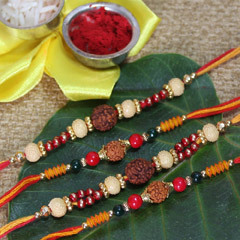 Sisters who live away from their brothers can easily find the best Rakhi and gift to for them here. 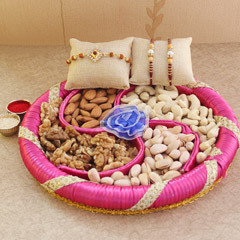 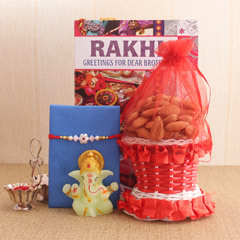 We serve our customers with a good delivery system and send Rakhi to Jalandhar without any additional charges. 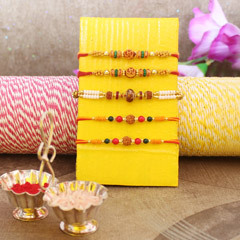 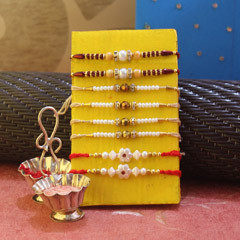 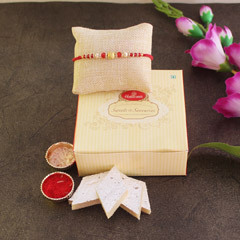 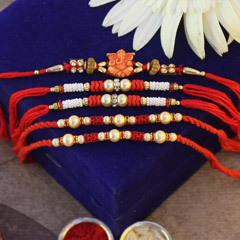 Online shopping for rakhi with us has made lives easier. 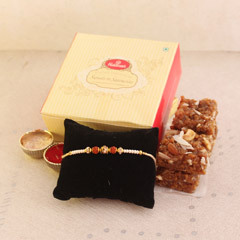 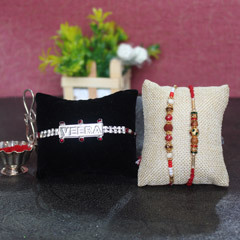 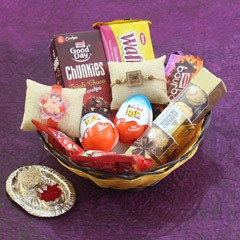 You just have to browse through our latest range, choose a Rakhi and a gift and send it to your sibling. 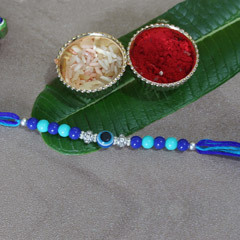 This job takes just a few clicks of your mouse. 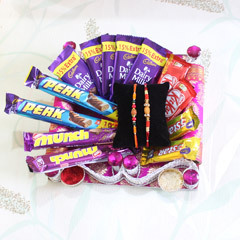 Our team will help you find rakhis and gifts within your budget and do this without wasting your time. 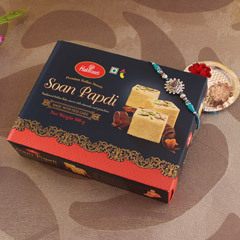 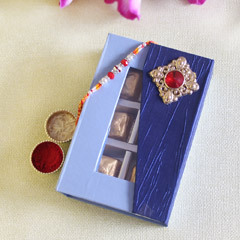 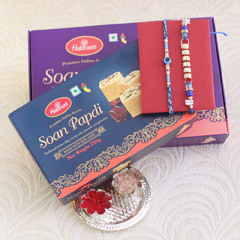 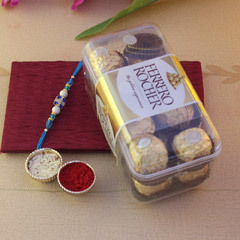 Our express delivery and same day delivery will get your rakhi to your brother as quickly as possible. 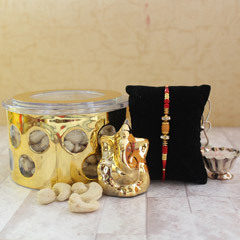 Shop with us and get additional discounts on the price marked on our products. 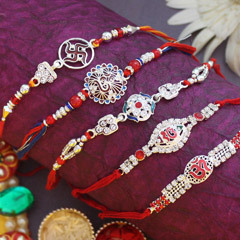 It is no more a matter of worry if you want to send Rakhi to Jalandhar, as we will take full responsibility for its safe conveyance. 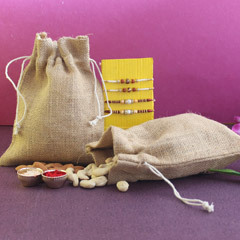 We also offer free shipping to add to the impeccable customer service we provide.